The St Columbkille’s Parish Bowling Club meets every Friday and Sunday evening from 6.30 pm to 8.30 pm and every Wednesday afternoon from 1.30 pm to 3.30 pm. 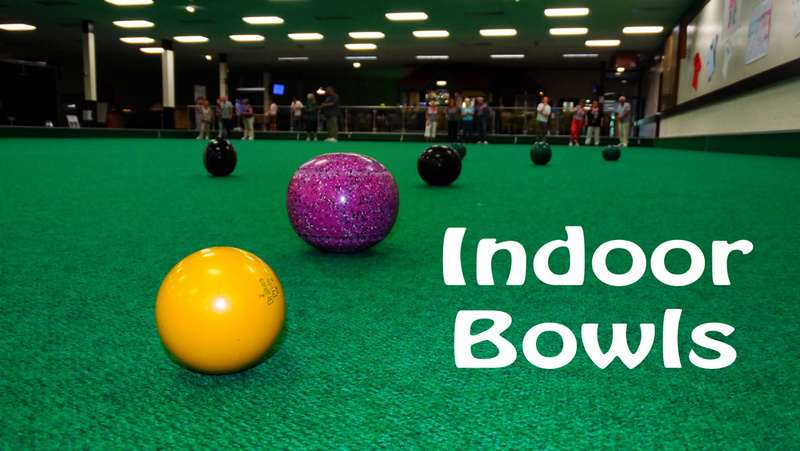 We are a small group who meet to play Indoor Bowls in the Chapel Hall. Our group consists of people of all ages, and abilities! This is a great way of keeping in touch and meeting new friends as well as getting out for some light exercise. It is open to people of all ages. There is no membership fee and al equipment is supplied. Cost £1 per session (incl. tea & raffle). If you are interested in joining our group, why not pop along to see whether you would enjoy it? If you would prefer to speak to someone about it first, call Billy O’Brien (647 8606) who will be pleased to help.